The start of a new year can be the perfect time for businesses to seek investment. With new strategies in place for Q1 and ambitious growth targets laid out for the year, it’s a recipe for a fruitful partnership between a businesses looking to expand and a potential investor looking for their next exciting venture. A PR campaign can be a really effective way of raising awareness of your growth plans and attracting interest from VCs. But your strategy has to be spot on to maximise the opportunity. Here are 5 top tips, with examples from our own work, to bear in mind. Potential investors ultimately want to know why your business is worth their money. And they don’t have time to try and work it out themselves. You must have clear messages at the heart of your PR campaign. What is your USP? How are you disrupting your industry? Why should someone part with their money to be part of your journey? These messages should be consistent across all PR stories and come through whether it’s via a written interview, TV appearance or by-lined article. There is always an opportunity to portray these messages but knowing how to weave them in without simply plugging your service is key. 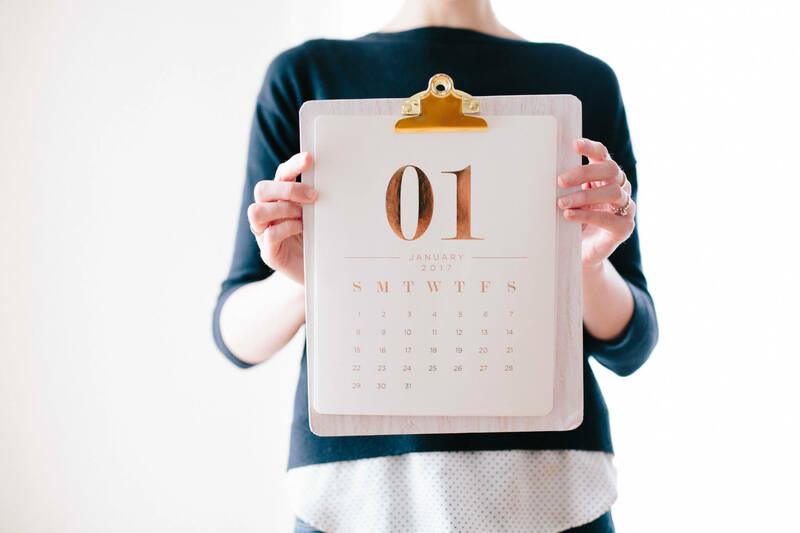 A PR strategy and calendar over a number of months will enable you to ensure these messages are clear across all channels; print, online and broadcast. Attracting investment is all about the perception of your business and the value you can bring to investors. Often you want to seem bigger than you are. Investors want to know that they will see a return on their investment. You need prominence in the most well-respected business press and national business pages to reach your target audience of key decision makers; this can be achieved through a combination of interviews, company news (such as new hires) and thought leadership opinion pieces to position you as a leading authority for the sector. When talking about your business, you can heighten its perceived value by explaining how you are disrupting the industry and being clear on figures such as turnover and profit. We worked with Purplebricks.com from launch (April 2015) until November 2015 with a key objective of attracting investment. Through interviews with CEO Michael Bruce and regular industry commentary in the right titles, we achieved our ultimate goal. 18 months after launching, Purplebricks announced its intention to float with an IPO valuing the business at circa £250m. The consistent coverage we achieved for the company across the national and business press had a hugely positive impact on their corporate profile and reputation as one the UK’s fastest-growing businesses, revolutionising the property market as we know it. Part of a company’s perceived value is growth over time – both previous and projected. It’s important to demonstrate, through correct messaging in the right set piece interviews, tangible evidence of how your business has grown since birth and how it’s projected to grow even further. You can actually choose certain publications and interview slots within these – which give you the opportunity to talk about these figures – through the right contacts. Our work with Jordan Daykin, founder of GripIt Fixings and the youngest ever entrepreneur to receive Dragons’ Den investment, focused around telling the story of his rapid rise to success since the age of 18 and ambitious crowdfunding plans to help expand internationally. By securing coverage across the national, business trade and regional press, we oversaw GripIt’s successful CrowdCube campaign which overfunded and raised £1.5m in just five days. Potential investors want to see that you are delivering on the real everyday problems you claim to be solving. Does your offering have the longevity they’re looking for? A great way of demonstrating this is through success stories in the mainstream media. These can range from money-saving examples to life-changing stories, and everything in between. For instance, for Purplebricks.com we sourced, interviewed and placed case studies of satisfied customers in the national press to demonstrate the value added to the house buying and selling process by the Purplebricks.com brand. Getting your key messages across – USP, company value, potential growth and success stories – is at the heart of a successful PR campaign, but how can you ensure they are seen by the right audience and ultimately help to attract investment? Knowing the media landscape and the right publications and set pieces which allow you to portray these key messages is vital. This includes securing coverage across print, online, broadcast and even maximising this across your social channels. For example, we secured prominent coverage for child internet safety platform, Azoomee, ahead of their crowdfunding campaign in October 2016. Coverage in the business press and tech industry titles put them on the radars of savvy investors who quickly got on board with the crowdfunding campaign. 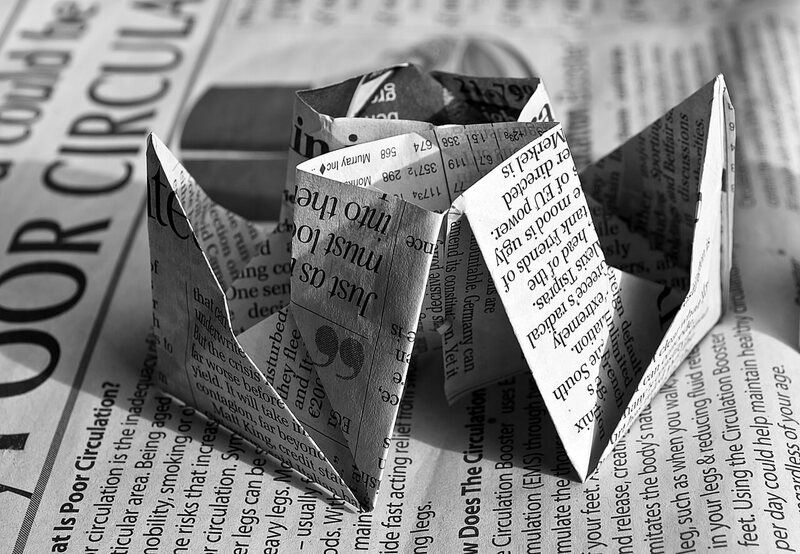 Ultimately, building a portfolio of targeted press coverage in the right publications over time will build your brand’s credibility and make you an attractive proposition for potential investors.